I think Nouriel is right. Dow will be a screaming buy when it reaches -0-, or as Jon Steward of the daily show said, "If I had followed CNBC's advice, I would have a million dollars provided I started with 100 million dollars." Mike L here. How did you like my "DOW 7000 before the end of earnings' season" call? Abby Cohen? That's an ugly name from back in 2000. Didn't she say the market would be UP that year? I remember she was dead wrong whatever she said. This one is tough to call; even tougher than 2000-2003. That one was relatively easy. We know it is worse than '73-74 and hopefully not as bad as '29-32. 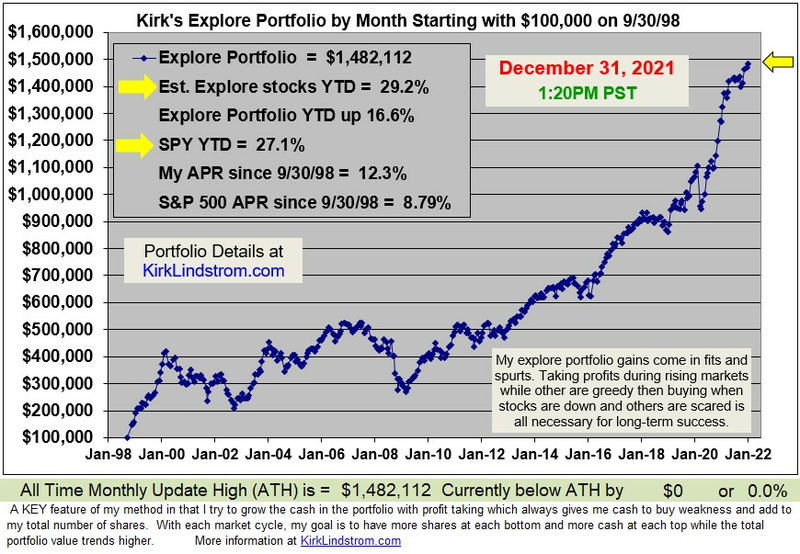 Will the market continue down this year and reach a final bottom or rally for several months and bottom out next year? The largest banks will keep getting federal money until they are essentially nationalized, imo. As long as that process continues (and I don't anticipate a respite), I don't see a sustained rally happening. That leads me to think we'll bottom out in the second half of '09. At what level? I'd say S&P 600-450. S&P 450 is where the stock mania started in January '95.